Its festive season and it's about time you started thinking about what present you'll be giving to your loved ones. As the gift-giving season is upon us,it's a good time to remember that gifts are a powerful form of communication. A gift should make the recipient happy as gifts can enhance connection between people! But what gift we should buy and from where? Well I have a very special gifting website on board today. I came across this wonderful Online Gift Store~ India-Gift.in and loved this store! 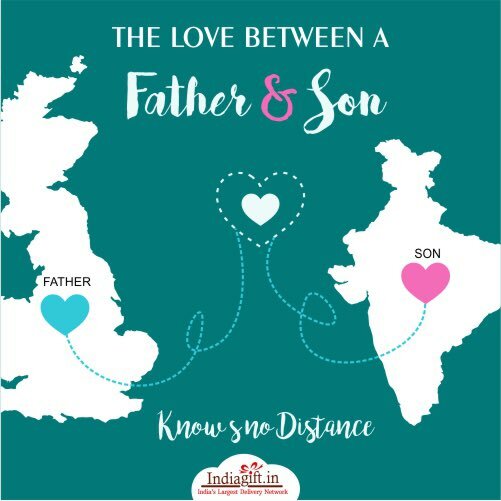 It is India's Largest Delivery Network! 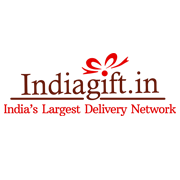 India-Gift is a new generation Indian gifting portal that helps you to send online gifts to India to your loved ones. Shoppers can browse the website search by occasion, by festival, by special events, by the recipient or by product category. 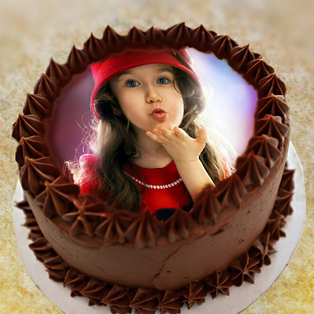 India-Gift.in is one of fastest growing online gifting site that can facilitate to send cakes to India. India-gift.in is an online gifts supermarket that makes sending a gift to your dear ones a pleasure. It offers wide-range of gift-options most of which are exclusive Indian products. India-Gift.in Promises to deliver your gifts 'from anywhere to anywhere' across India. We can order Birthday Gifts, Anniversary Gifts, Festive Gifts and many more! There are some really delicious cakes that you can choose to send to your friends and family. There are fruit and flower hampers which is really a unique gifting option I have seen on any gifting website. From personalized Mugs to Cushions,to pens, there are many best gift items. This site is full of gift items which you would love to gift to your loved ones.You can explore their website for complete collection and I am sure the handpicked gift items will not displease you! You can customise your search with user friendly filters like Popularity,Low-High,High-Low,Newest First, Discount,Etc. I loved these gifts at this website~ Chocolate Roses, Fruits, Dry Fruits, Cakes, Chocolates, Sweets, Soft Toy, Couple Mugs. 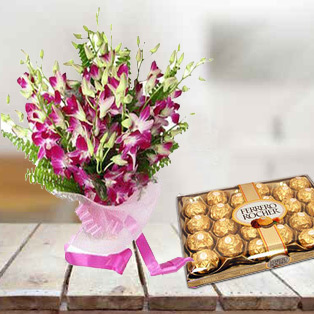 This combo gift option is so perfect where we can send Orchids+ Ferrero Rocher Chocolates. Whether you're looking for gifts to send to your friends or family on any special occasion then you can go for this combination. On birthdays,you can go for this type of photo cakes to make your loved one's birthday special. 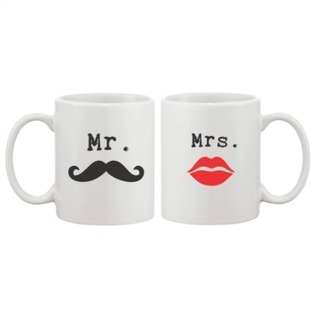 These couple mugs are really cool gift for your partner. Surprise her/him with this unique gift. 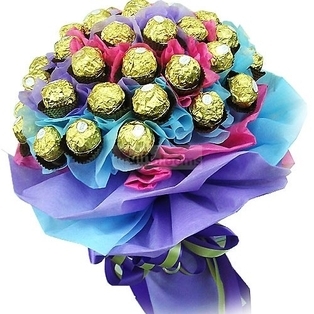 For chocolate lovers, this innovative chocolate bouquet is something very tempting. 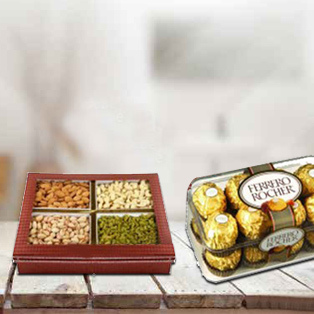 You can order this mixed dry fruits with chocolates hamper. I would definitely love to shop from this website soon and would recommend this website to all my readers.